Arizona Lotus Corporation is taking applications from QUALIFIED, EXPERIENCED individuals for an immediate opening as a Full-Time Sales Assistant for stations KLPX, KFMA, KCMT,KTKT, KMXZ & KFFN. You will work directly with the Sales Department creating proposals, promotional packages, and marketing presentations. Experience with at least two years of media sales is desirable but not required. • Energetic personality a must! You will never be bored in this highly creative and challenging position! Interviews will begin immediately. This is an exciting position with a future. APPLY ONLINE on our websites under careers or in person at 3871 N. Commerce Dr., Tucson, AZ, Monday through Friday, 8:30am to 5:00pm. Arizona Lotus Corp. is looking for a part-time On Air Announcers/ Board Operators and Traffic Reporters on our stations KLPX & KFMA. Applicants must be able to work weekday and weekend overnight shifts as well as Holidays. Traffic Reporter must be able to work 2-3 times a week during mornings or afternoons and have a good knowledge of the streets of Tucson. We have weekday, weekend and holiday shifts available and you will fill in for DJs during vacations or illness. One year experience is preferred but not necessary. We will train you. These are great career opportunities for people who want to succeed and have fun doing it. Arizona Lotus Corp. is looking for creative, talented and energetic individuals with superb detail skills. You must have the ability to help plan and carry out successful promotions for our clients and the station. You must be able to work a flexible schedule, including evenings, weekends and some holidays. There will be times when it is necessary to work independently of supervision. You must be able to work this way as well as working effectively in a team environment. You will work closely with the Sales Department and the on-air staff to make sure all of our outside promotions run smoothly. You will also work with outside media and the public. Organization and planning abilities are a must. It’s a chance to meet people from all over Tucson while carrying out successful promotions for the client and our stations. Applicants must be over 18 years or older. Basic computer skills are required for these positions and you must possess a valid Arizona driver’s license and a good driving record. Send resumes to Monchai Pungaew at mpungaew@azlotus.com or apply to AZ Lotus Corp. in person at our studios located at 3871 N. Commerce Dr., Tucson, AZ, Monday through Friday from 8:30am to 5:00pm. Interviews will begin immediately. Apply today! 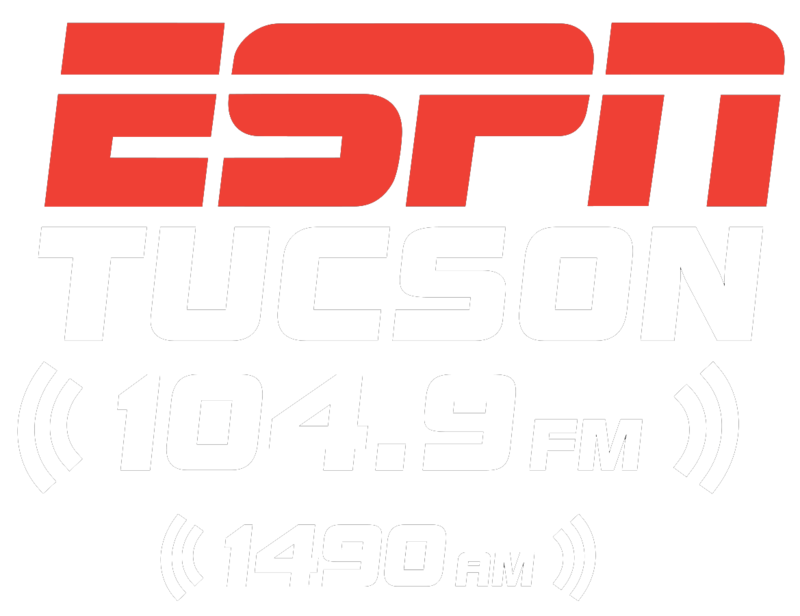 Our studios are located at 3871 N. Commerce Dr., Tucson, AZ 85705. Hours are from 8:30am to 5:00pm Monday through Friday. We would appreciate your help in communicating the fact that Arizona Lotus Corp. encourages applications from individuals on a continuous basis.